We are very grateful for your continued trust in Fogel Dental. It’s always our goal to give you the best possible care we can offer! It’s our aim to give our Bourbonnais dental patients top-notch technology, calming comforts, and skilled expertise during every visit. Your hygiene visits and dental treatments should be anything BUT routine! 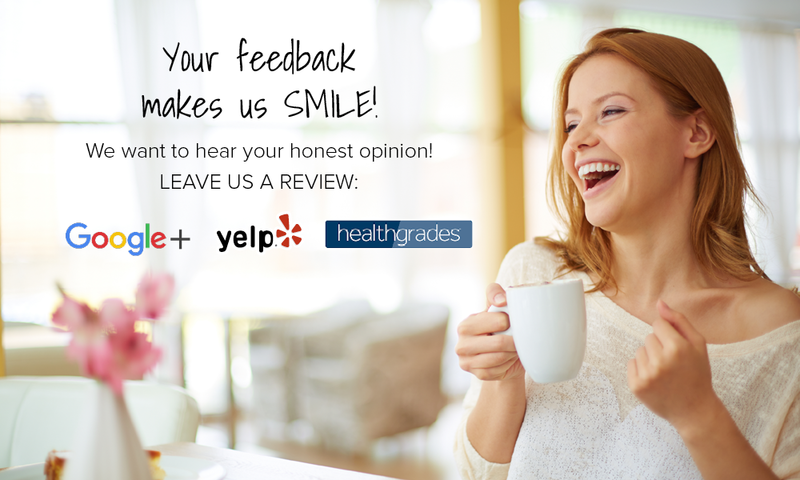 To that end, we rely on and greatly appreciate honest feedback from patients like you. 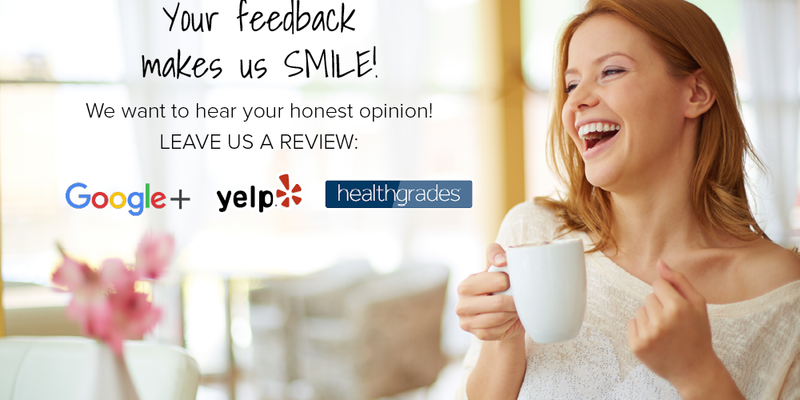 Your reviews help us recognize what we’re doing well and how we can continue to improve. 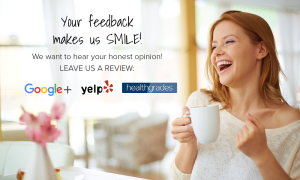 Additionally, your public online reviews help other patients looking for a Bourbonnais dentist! Again, thank you for your feedback and for your relationship with Dr. Fogel and the entire team here at Fogel Dental. We look forward to serving you in 2016!